call to all designers that is humane and kind. 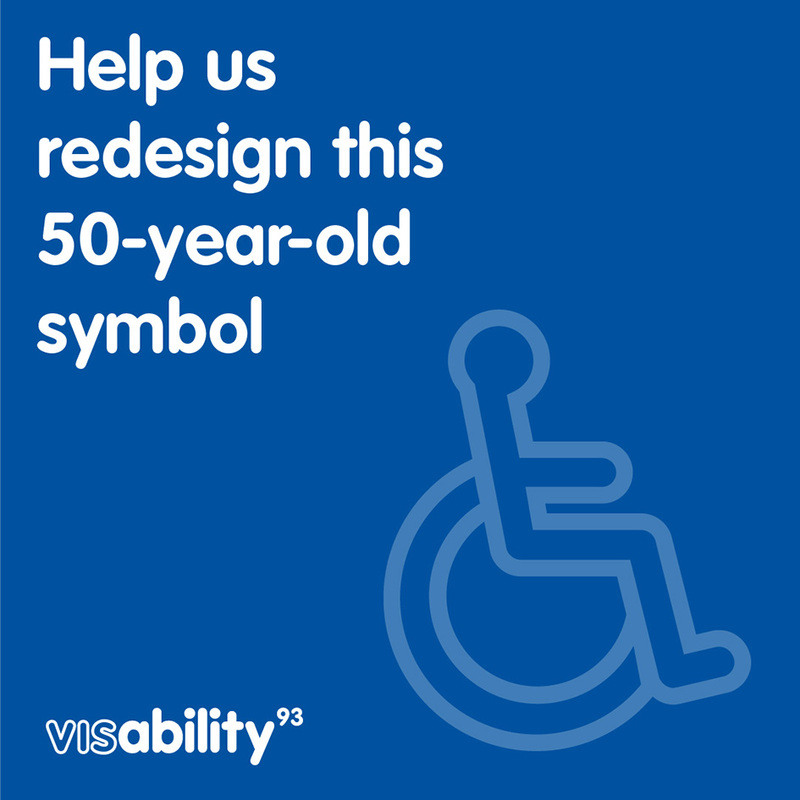 On the 50th anniversary of the International Symbol of Access (ISA), Visability93 is launching an icon font to inspire the design community to invent a universal symbol that represents all people with disabilities, visible or invisible – not just wheelchair users. The ISA – the blue square overlaid in white with the outline of a person in a wheelchair – is the only internationally recognised symbol to help people with disabilities identify accessible services. Visability93 was set up by a team of creatives from McCann London, many of whom have loved ones with invisible disabilities, which are not immediately apparent, because they believe the ISA does not cater for all people with disabilities. "In the UK, for instance, wheelchair users make up only 5-7% of the disabled population. As such, many people with less visible disabilities could be being prevented from accessing the services they need on a daily basis, including car parking spaces, restrooms and priority seating, because they do not appear to have a disability" notes McCann London. 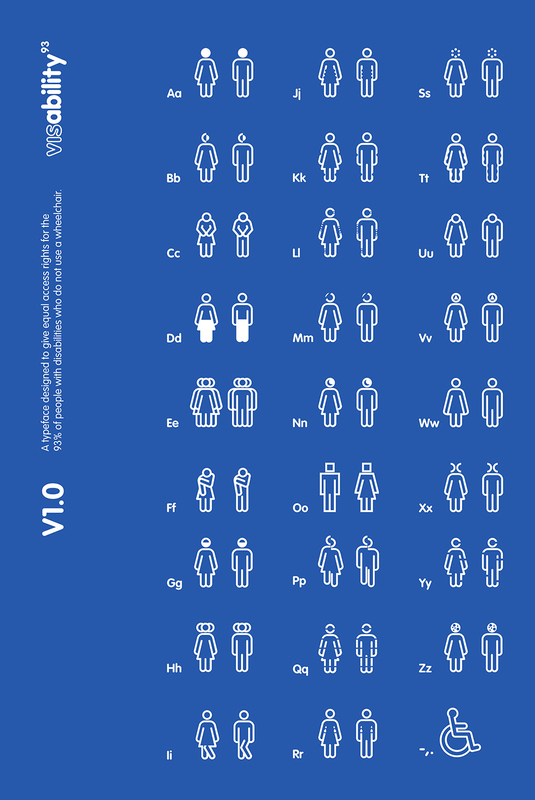 "By collaborating with charities and people with invisible disabilities, Visability93 has created an icon font comprising 29 new symbols of access for some of the most common invisible disabilities. The team is now handing over the free font to the design community to download, use and invent other symbols, with the hope that it will ignite a conversation around the visual language society uses to depict disability". "The fact that the ISA is 50 years old is the perfect time to start a conversation about change" said Dan Howarth, Head of Art at McCann London. "These symbols are in no way a finished set – far from it. We urge our peers in the design community to get involved, add to them and help evolve the language we use to depict disability. Our ambition is that different communities, whether design, charity, people with disabilities and the public, come together to create a new ISA that is inclusive of all people with disabilities." "Creating a visual language that could help build awareness on invisible disabilities is something close to my heart" added Lisa Carrana, Deputy Head of Art at McCann London. "My mother was diagnosed with Alzheimer’s Disease three years ago and as her primary care giver, I have witnessed first-hand her struggle. These new symbols are simple in their form and instantly recognisable to ensure we are communicating as widely and clearly as possible." Last but not least, the campaign coincides with the UK government announcing on 29 July that it is embarking on its biggest overhaul of the Blue Badge scheme in 40 years. 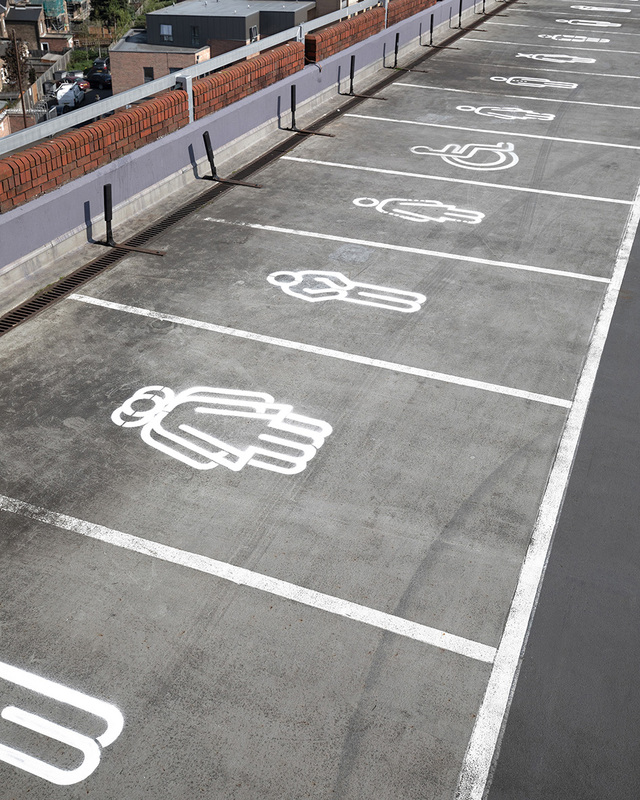 The scheme, which grants accessible parking to people who find travel difficult, will be offered to people with invisible disabilities, as well as physical ones (source: GOV.UK2018). Visability93 wants to ignite conversation around how society views disability. 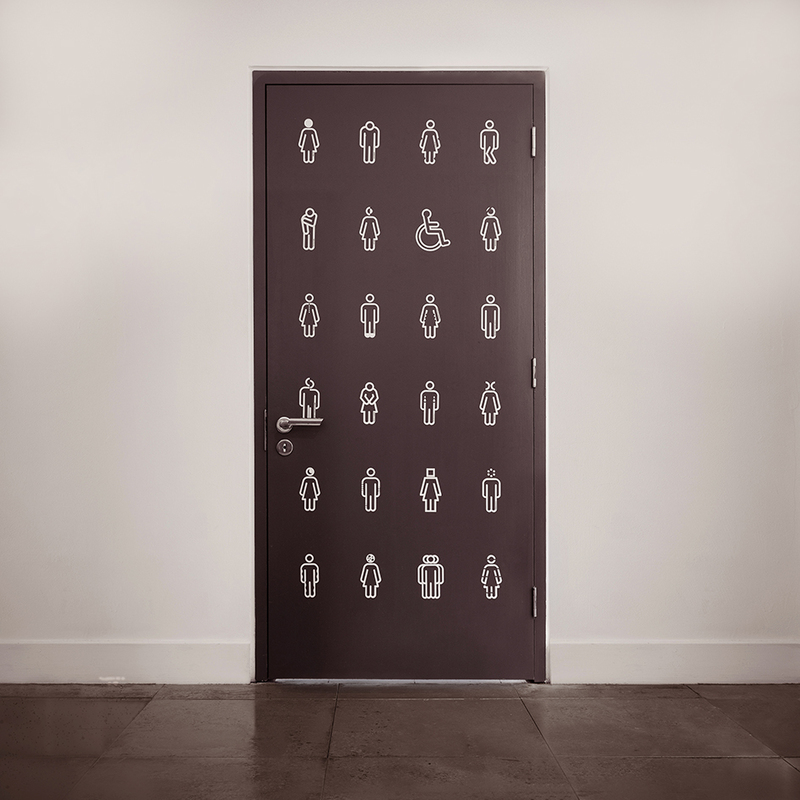 The project was created by a collective of designers and artists from creative agency McCann London, many of whom have loved ones with invisible disabilities. In a visual world, Visability93 is using visual language to represent and increase awareness for the needs of all people with disabilities. Visability93 believes the Blue Badge scheme is one of many that would benefit from a new symbol, rather than the current ISA it uses. In 2018 McCann London, a leading creatively effective marketing services company that creates award-winning work, was awarded the Grand Prix at Cannes Lions in the new Creative eCommerce category, a testament to the agency’s creatively diverse capabilities. McCann London is a McCann Worldgroup company and part of the Interpublic Group (NYSE: IPG). To get involved, visit visability93.com or follow on Instagram at @visability93.